Hangzhou AMJ Steel, Aluminum Architectural Material Co., Ltd. is a professional company specializes in producing metal roofing and floor, R&D, design, produce, installation and after-sales service of wall surface maintenance system as well as consultation and management of projects. As the development of the domestic economic, varies high-rise, large-span medal roofing and floor construction are widely in many huge buildings. 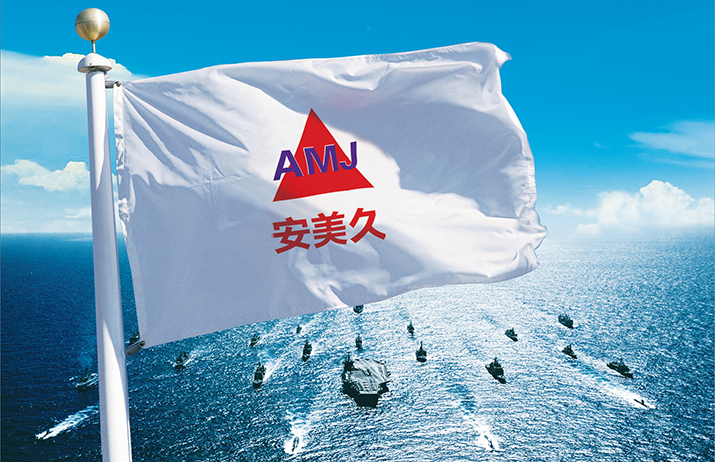 Depending on our capacity and professional technology, AMJ dedicates to widely promoting erect overlocked roofing system, double-overlocked system, solar system, and steel carrier plate system in China. Each system contain multiple top quality metal roofing materials including aluminum-magnesium- manganese plate, titanium-zinc plate, stainless steel plate, immemorial plate and galvanized plate.